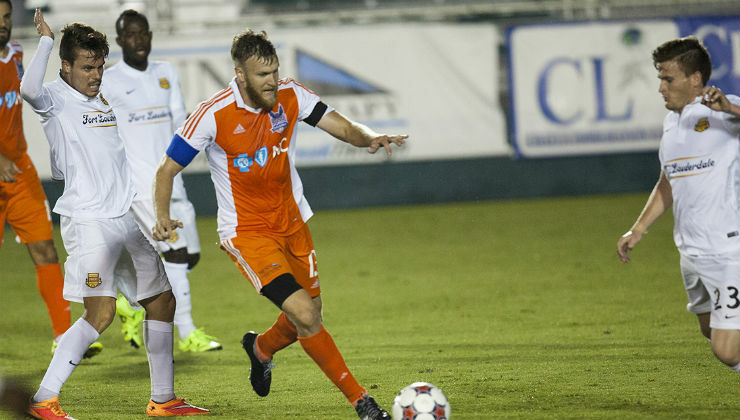 The Carolina RailHawks have announced the re-signing of established leader Connor Tobin ahead of the 2016 season. Tobin, one of the strongest defenders in the NASL, will return to the RailHawks for his third year with the franchise as the team celebrates its 10th anniversary. 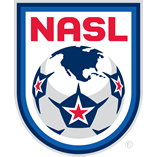 Tobin signed with the RailHawks in 2014 and immediately bolstered the team’s back line thanks to his prior two years of NASL experience and five years of professional soccer experience. Tobin earned the RailHawks’ captain’s armband in 2015 and played 2,542 minutes in 29 matches, ending the season with more matches started, matches played, and minutes played than any of his teammates. The assertive defender also scored two goals in 2015 and his passionate play and commitment to building a strong relationship with supporters quickly made him a fan favorite.